Little Man finally got his bear badge at pack meeting tonight. Besides one other boy this is the group of boys there tonight. Small group. 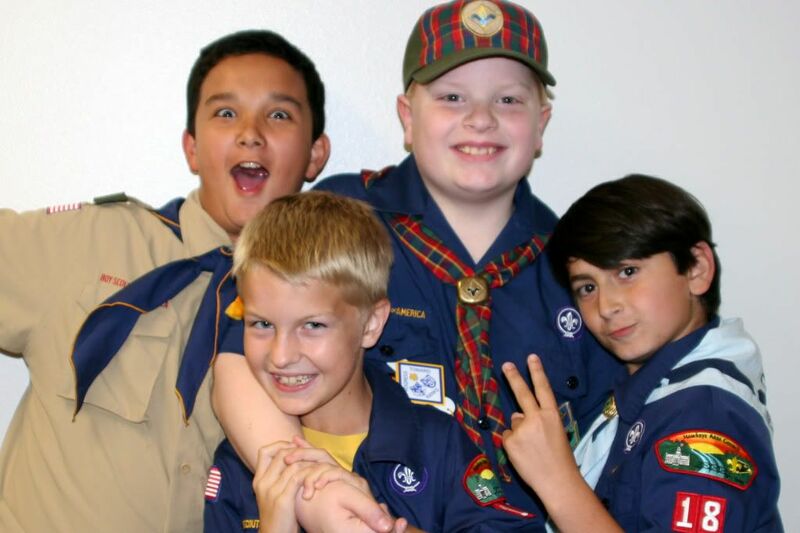 Bryant (back left) is in 11 year old scouts and Keiler (back right) just finished webelos. Little Man will be very lonely in Webelos this year. One of the leaders joked that "webelos" stands for "we be lonely". Curtis (not in photo) and Anthony (front right) are in the wolves/bears class, which is combined. There were also a couple other cubs not present. I think there's 5 or 6 total. It's rough being such a small ward sometimes. 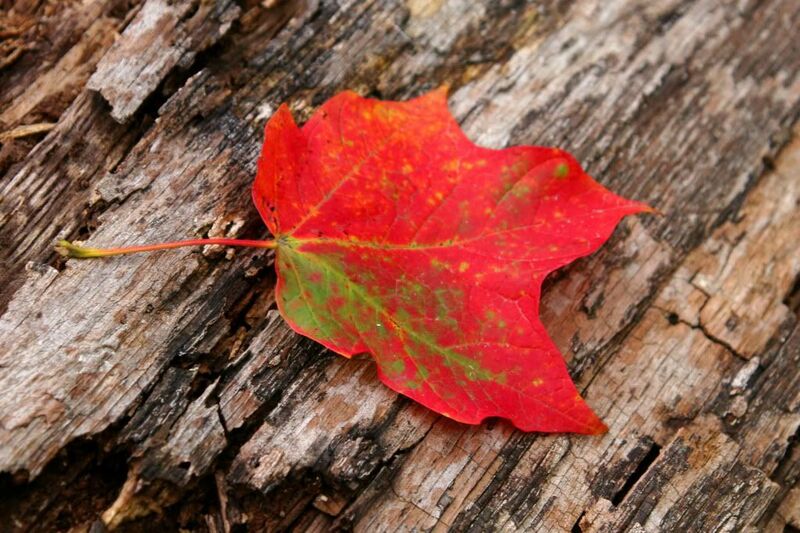 Such a PRETTY leaf. I am with you on Scouts at the church. I don't know what we are going to do yet? If most of the boys from Michael's age group move away we will stay with the Pack we are in now, if not we will be at the church. Only time will tell. I had a revolution at the dentist today. Michael is 7 and a half! GACKS! Hey! Thank you so much for your comments again!! You really know how to help me! And you say it so eloquently! I was worried about that last post because it's so frustrating, I know that this reading thing brings out the worst in me...which stinks, especially because I really thought I was a patient person, but it's like I turn into the Jack-Jack version of myself (monster) and have no patience...and anyway, it's just frustrating. I'm really sorry about that struggle for you...I can empathize. Haha--I know it's not really funny, but it is in a way that Makaya has a "twin" out there (C) and that I can have someone who can relate with me on this...because while our sweet girls (because they are sweet) are so stubborn it doesn't make them bad....just frustrating haha ;) I hope that made sense! Thank you again Alicia!! Really, I'm so glad that we're friends! !You have helped me see things in such a different light so many times! p.s. Thanks for enduring that long post!! I know I am way too wordy sometimes!....or all of the time!